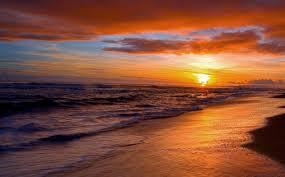 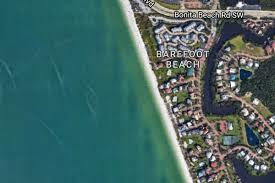 Best of both worlds: beach and boating! 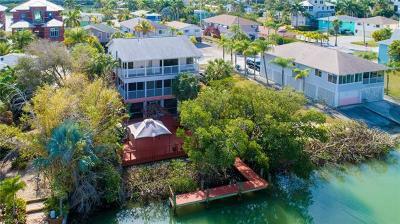 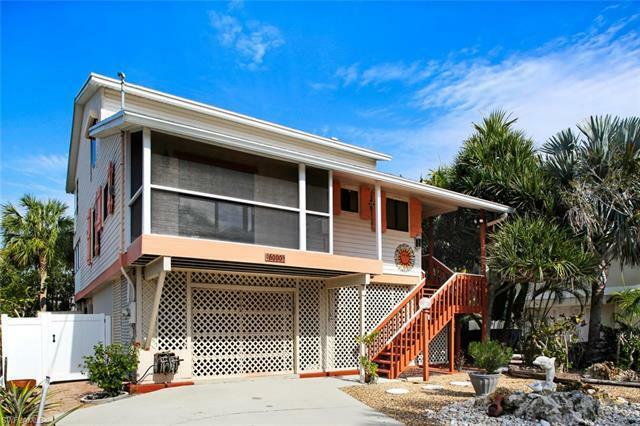 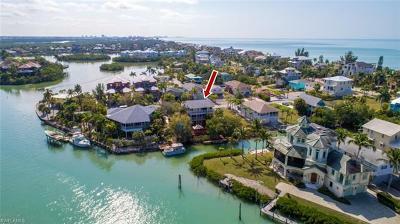 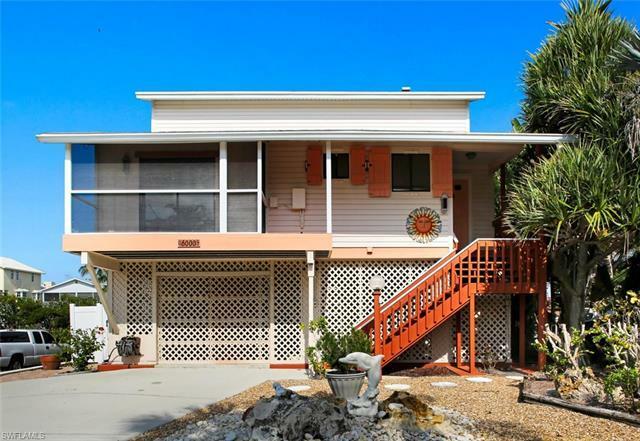 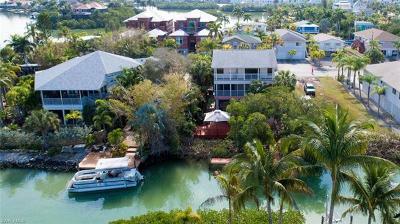 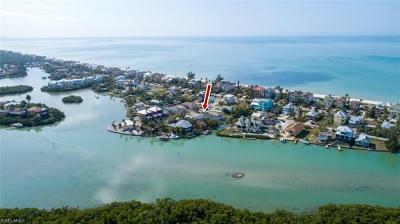 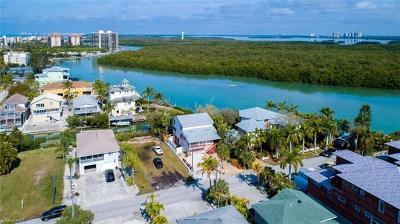 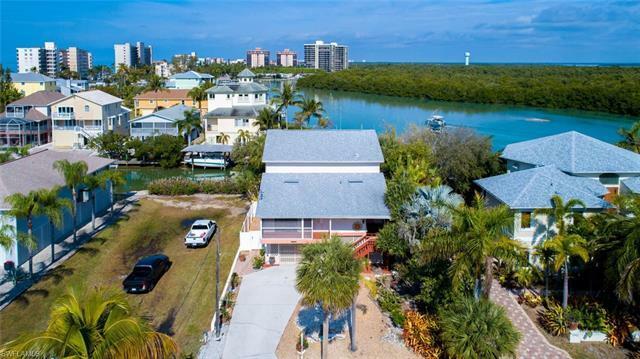 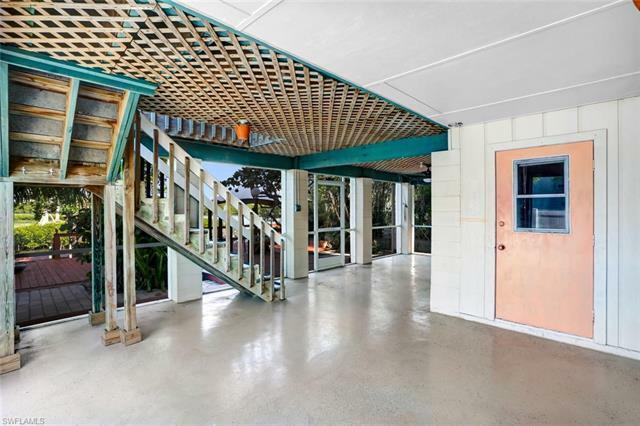 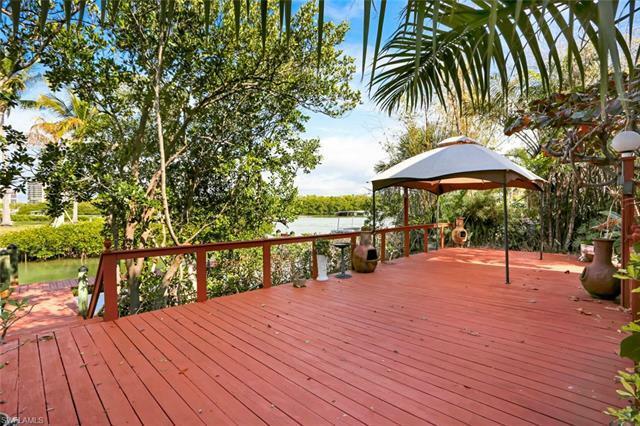 Gulf-access home just steps away from the sugar sands of Bonita Beach. 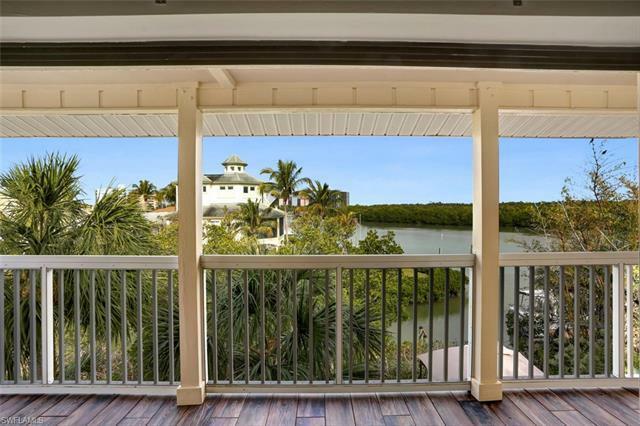 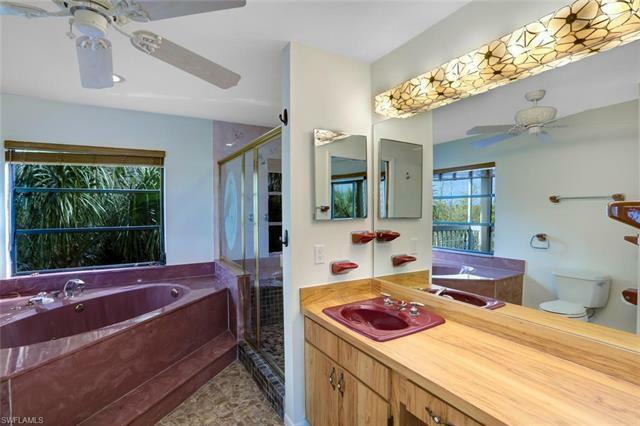 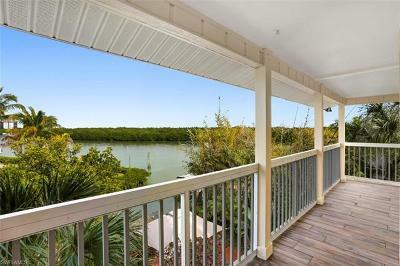 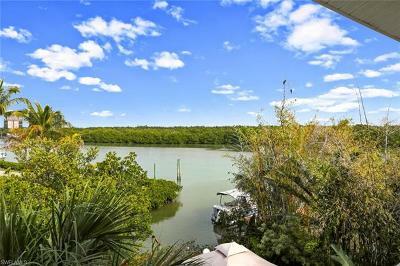 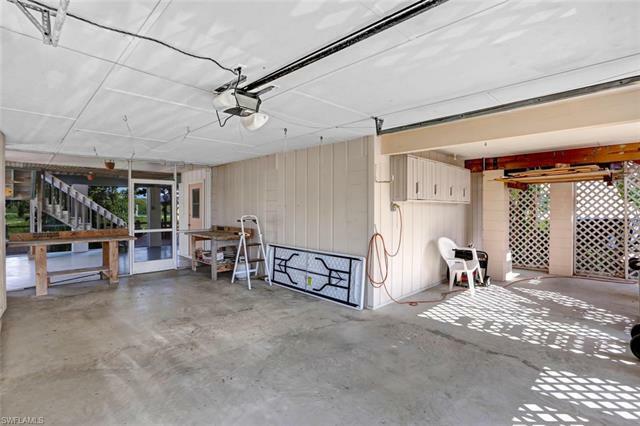 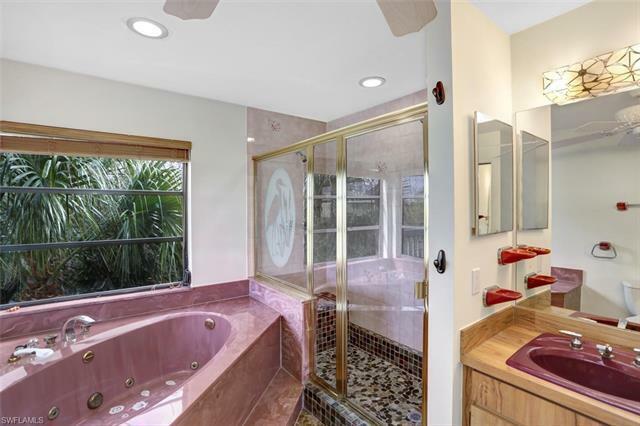 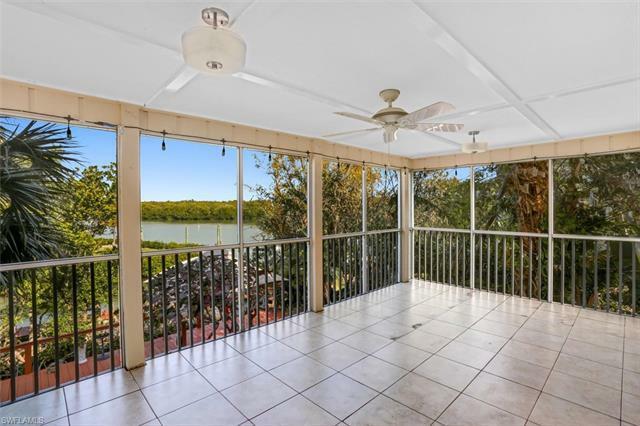 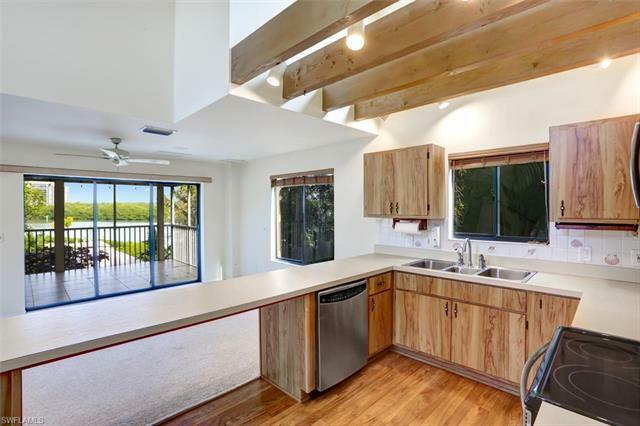 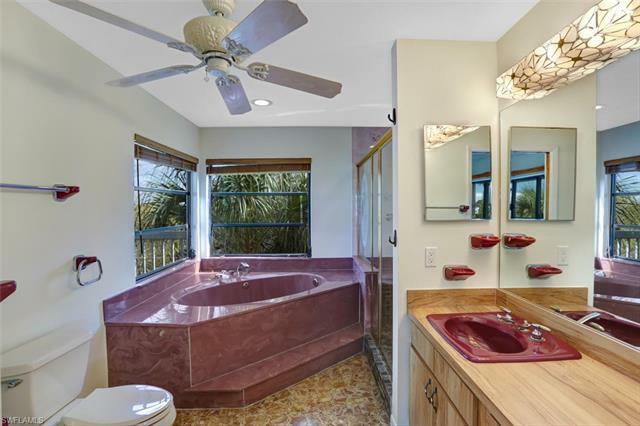 Located in a quiet cul-de-sac, this olde-Florida style home has wide, breathtaking views of Estero Bay throughout. Enjoy your cup of morning coffee and watch the sunrise sparkle on the wide bay view from your oversized custom-built waterfront entertainment deck, in lush surroundings. 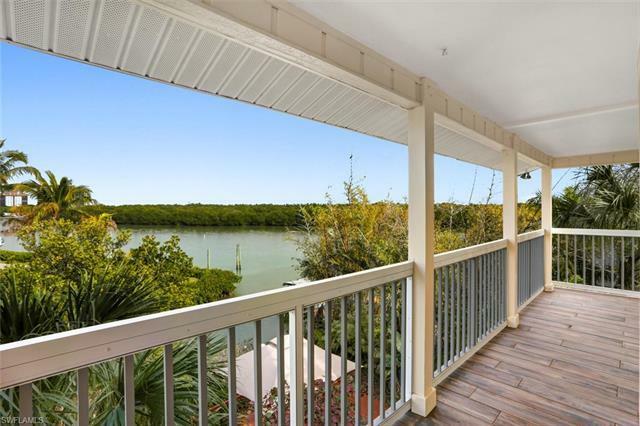 An outdoor enthusiastsâ dream with a dock on the channel, making it ideal for fishing or boating, with just minutes to the Gulf. 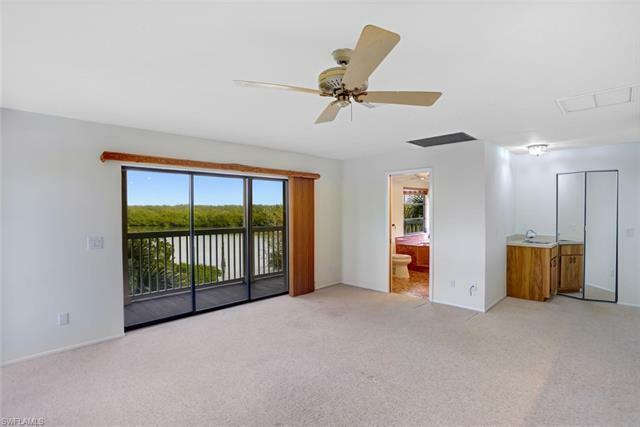 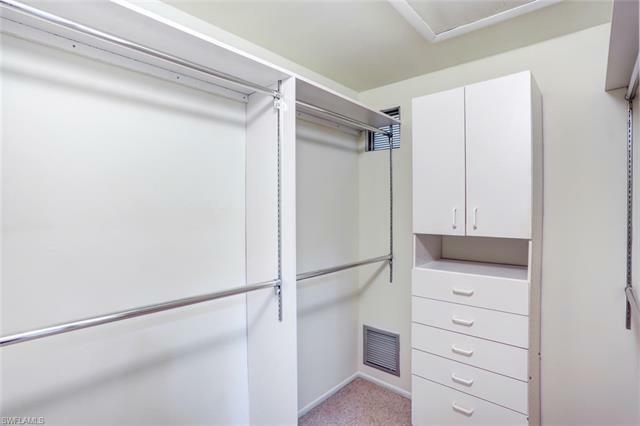 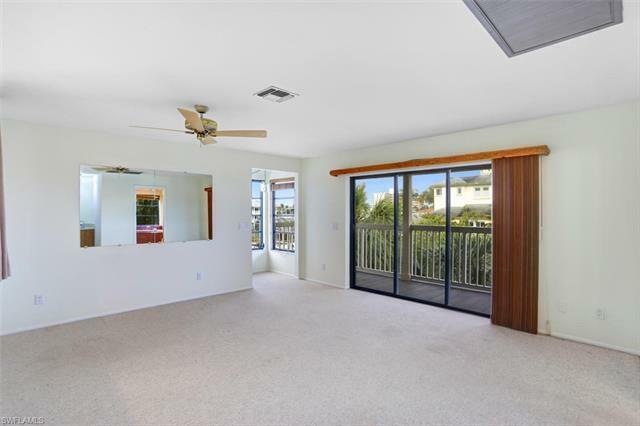 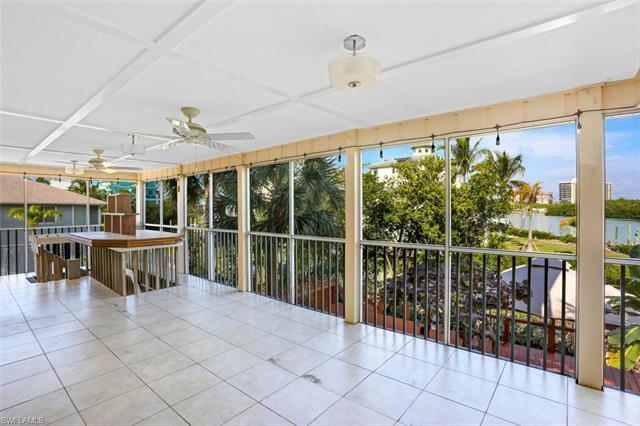 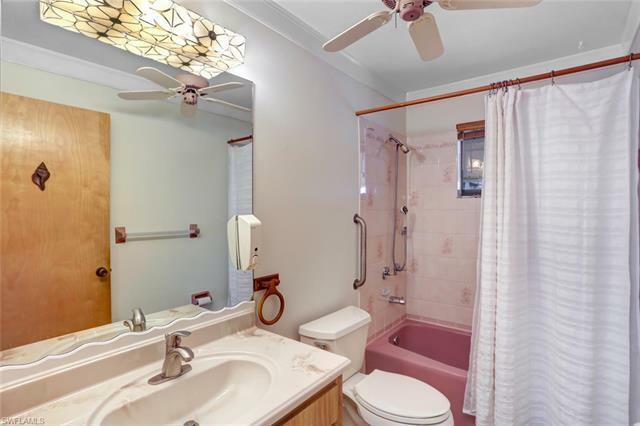 Bathed in natural light, this home offers a bright, neutral color palette, open kitchen with plenty of counter space as well as stainless-steel appliances and a spacious top-floor master suite featuring a large balcony overlooking the waterfront. 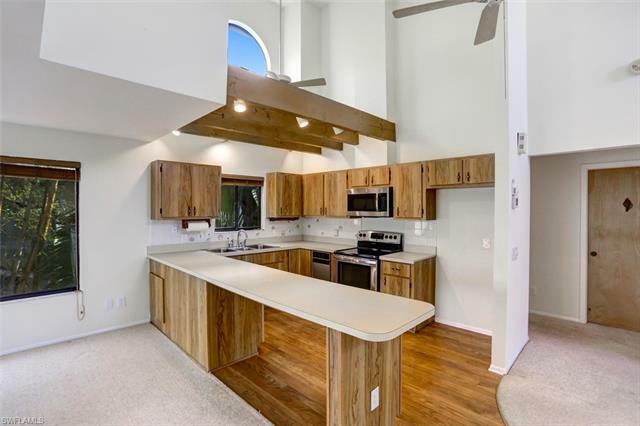 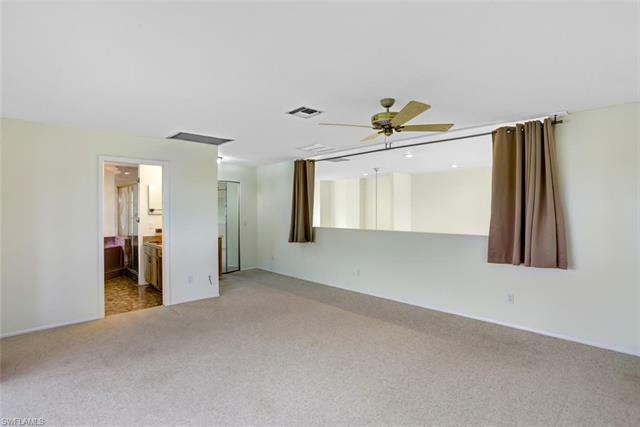 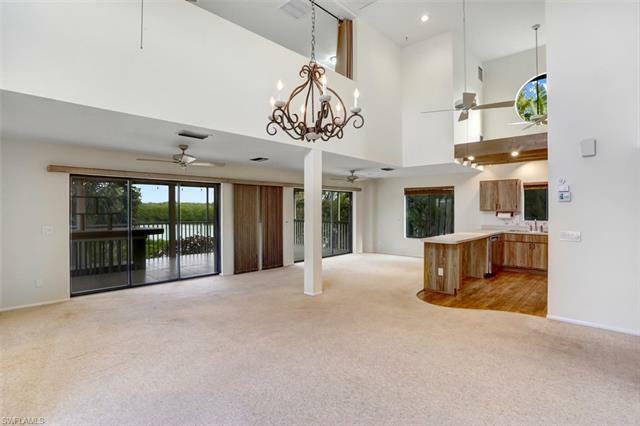 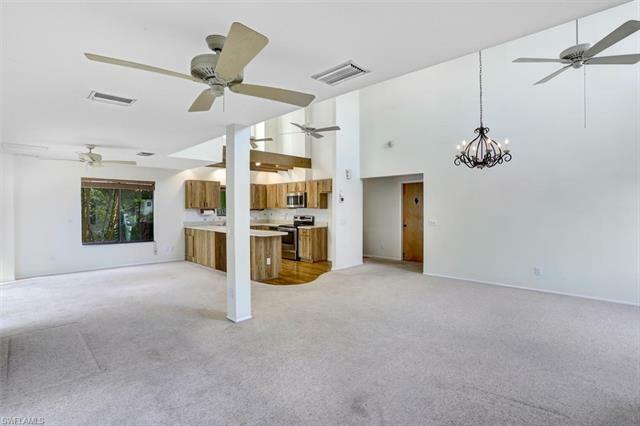 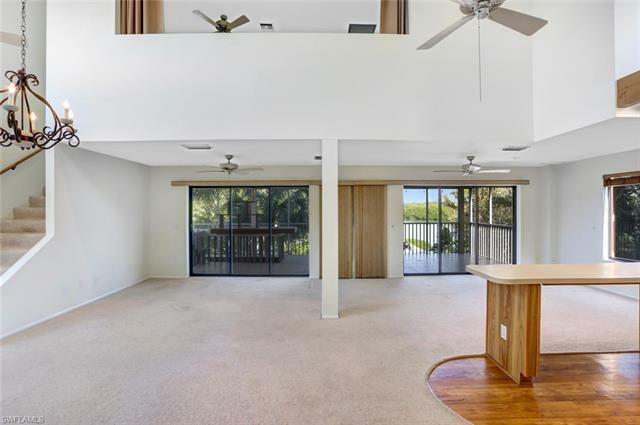 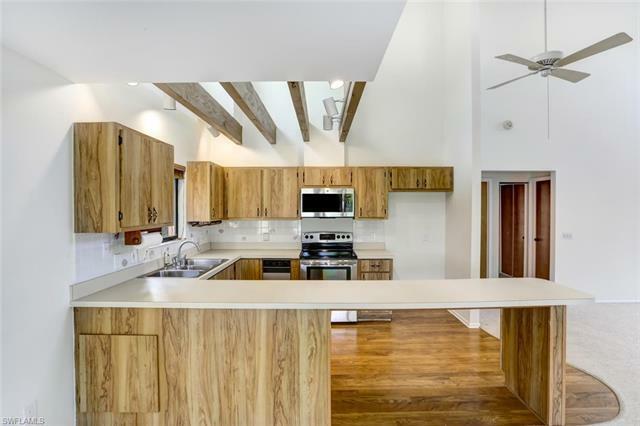 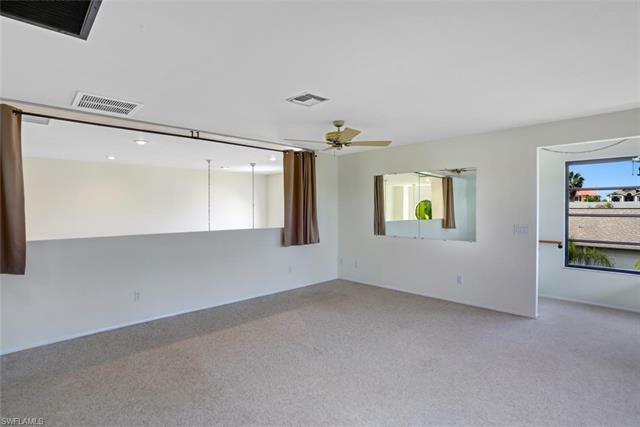 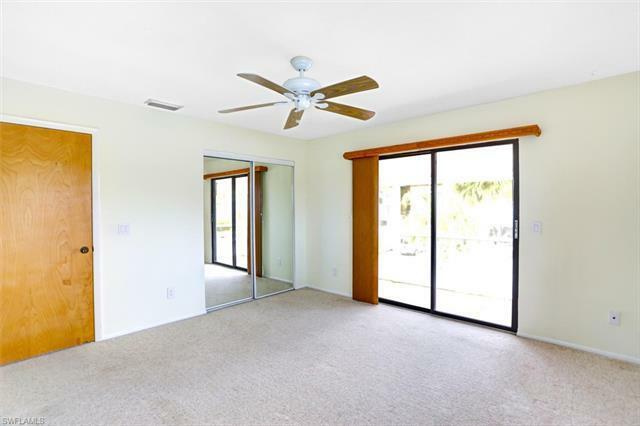 The perfect neutral canvas to transform this home to your style or the perfect location for your new construction waterfront dream home with steps away from the paradise of turquoise Gulf waters and white sands of Bonita Beach. 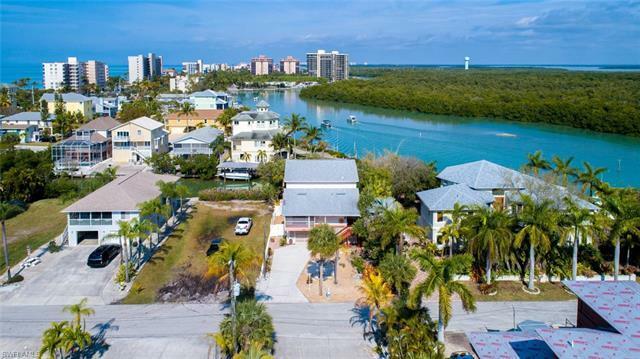 Walking distance to several fantastic restaurants & a 10-minute drive to Mercato & the Promenade, with Waterside Shops, Coconut Point, 5th Ave, and the International Airport nearby.